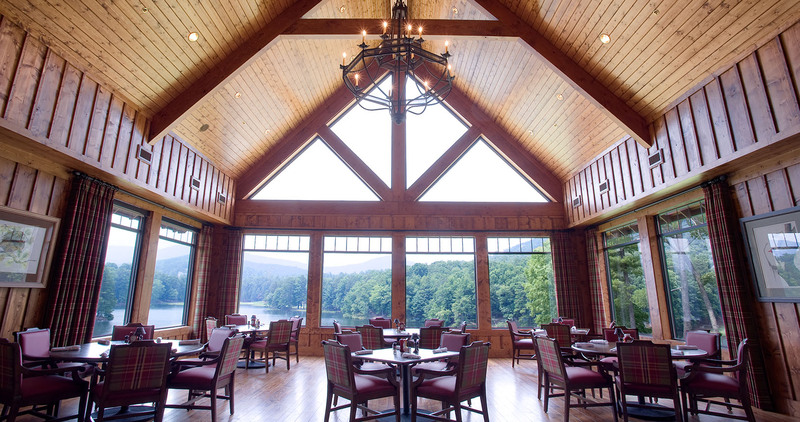 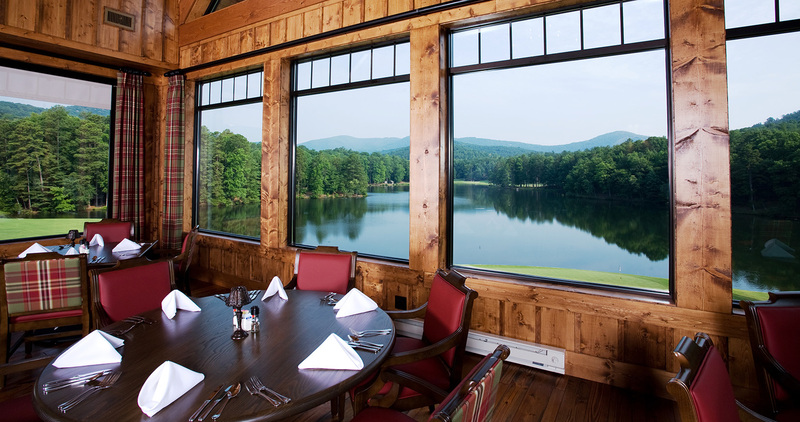 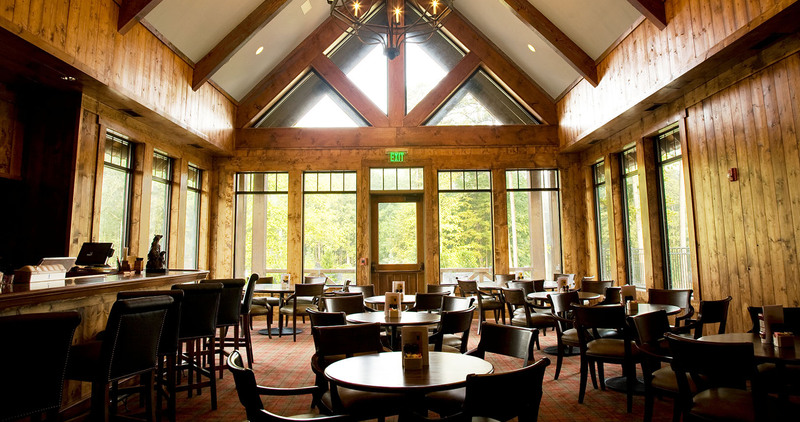 The Sconti is a “Members Only” club in the resort area of Big Canoe. 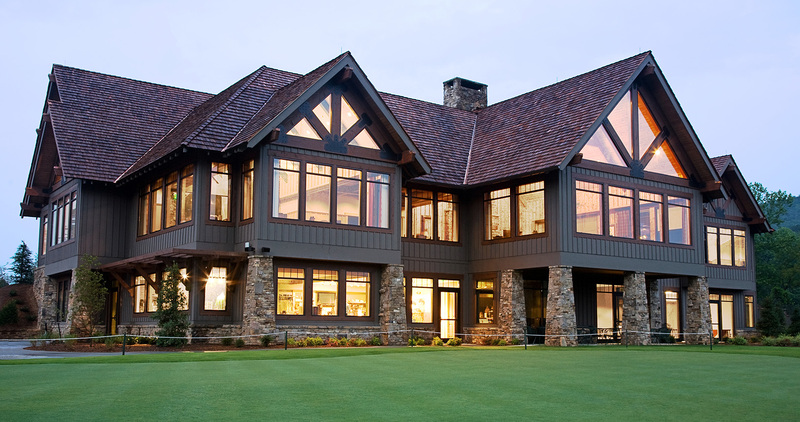 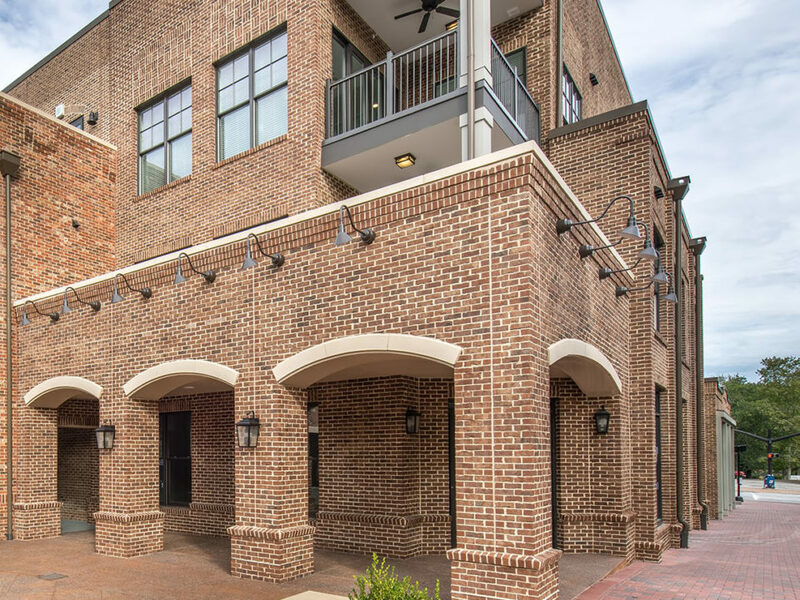 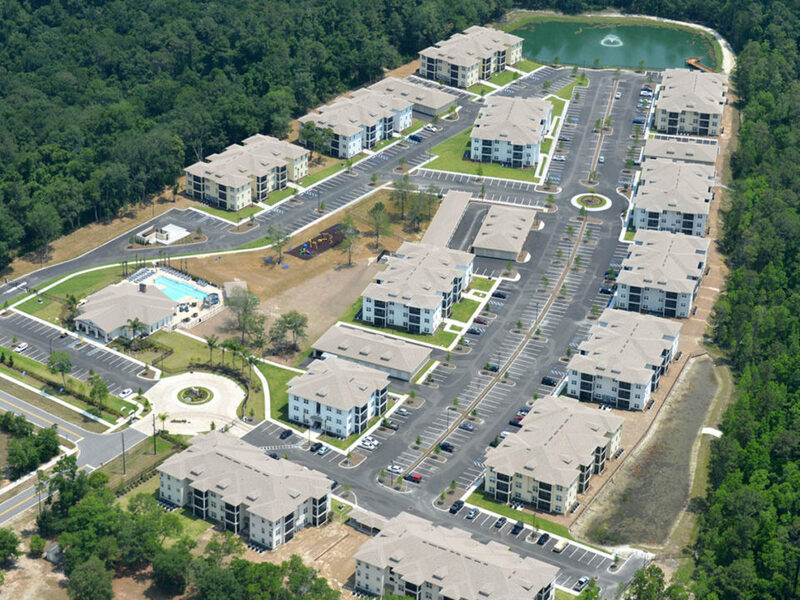 Construction consisted of formal and casual dining areas, bar area, pro shop, full service locker rooms, management offices and a commercial sized kitchen. 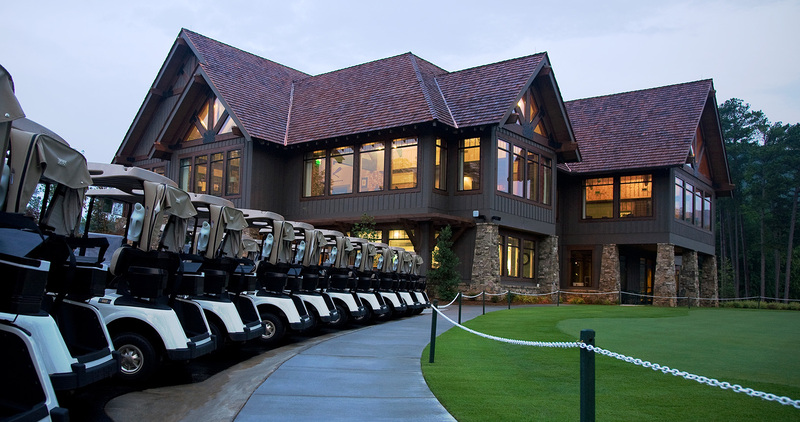 The clubhouse also includes a golf cart storage structure with a remote kitchen for golfers.